Many people have no idea that the brand new $60,000 SUV they just test drove at the Mercedes dealership probably doesn’t have leather seats. 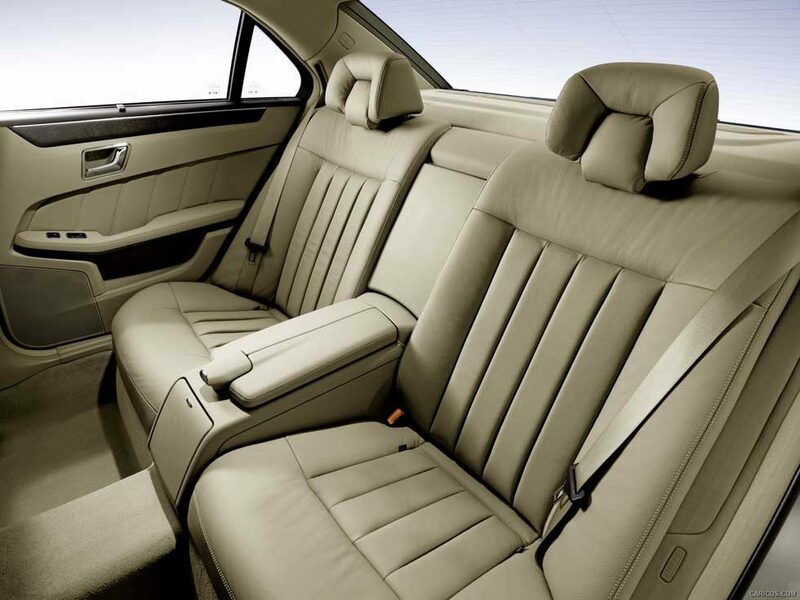 Most Mercedes-Benz interiors are upholstered with Mercedes’ proprietary faux leather, a vinyl material called MB Tex. It looks a lot like leather, and is often mistaken for real leather, but is much more durable and lasts, seemingly, forever without cracking or wearing. 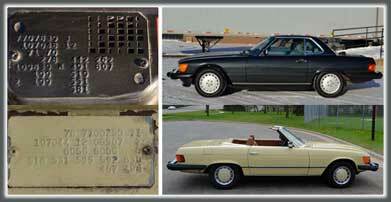 They’ve been making MB Tex and using it in all kinds of Mercedes since the mid 1960s. This is the 1965 230 SL I owned several years ago, equipped with its original, 50 year old MB tex, still in pretty good condition. MB Tex has been the standard interior material for many Mercedes vehicles for many years, at least since the early 1960s. My 1965 230 SL Roadster was equipped with MB Tex interior. 50 years later, that car had its original interior and it was in pretty good condition. Had it been equipped with optional leather there is no doubt it would have cracked and dried out long ago requiring re-upholstery of the interior. MB Tex has evolved over the years. It’s texture has changed, and changes depending upon the model. 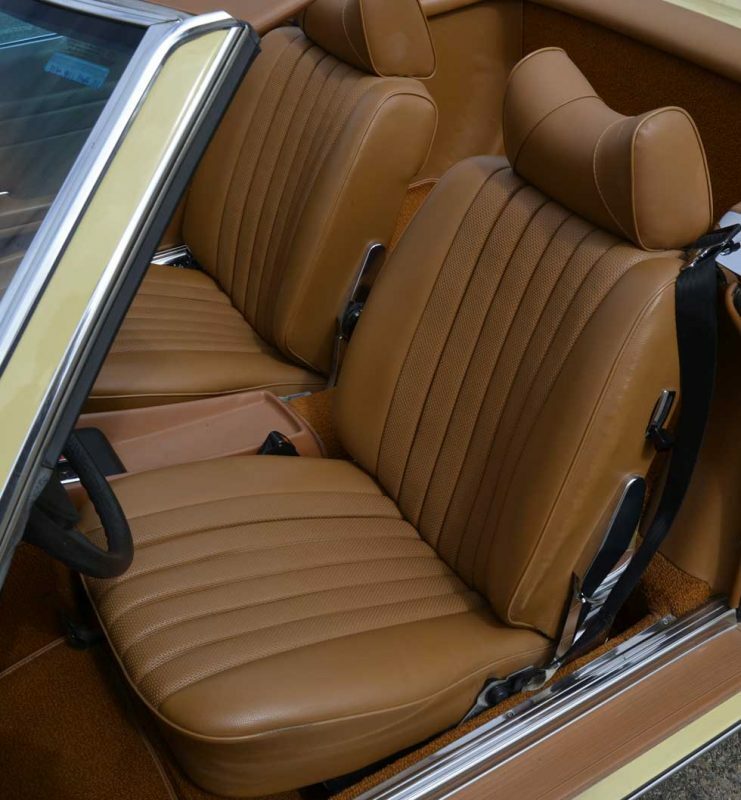 Below you will see various models from the 1960s to present day that are equipped with MB tex interior upholstery with close ups of the seating surfaces. Most recently, say, in the last 15 years, MB tex has been the standard interior material in the C and E class sedans, the GLK, M and GL class SUVs, and now – since they switched the names of all the different ‘classes’ – the GLC, GLE and GLS model SUVs and still, C and E class cars, among other models.. Imagine, an $80,000 GLE SUV, doesn’t come standard with leather interior?! That’s right. Higher end models, like the S class and CLS class as well as SL roadsters come standard with leather. 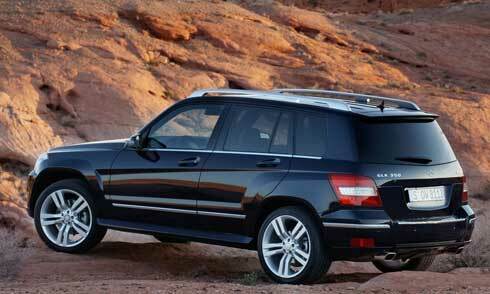 My wife has a Mercedes GLK like this one, equipped with MB tex interior, she loves the car. If MB tex gets dirty, you can spray it down with most any cleaner and scrub off whatever is on the seat. 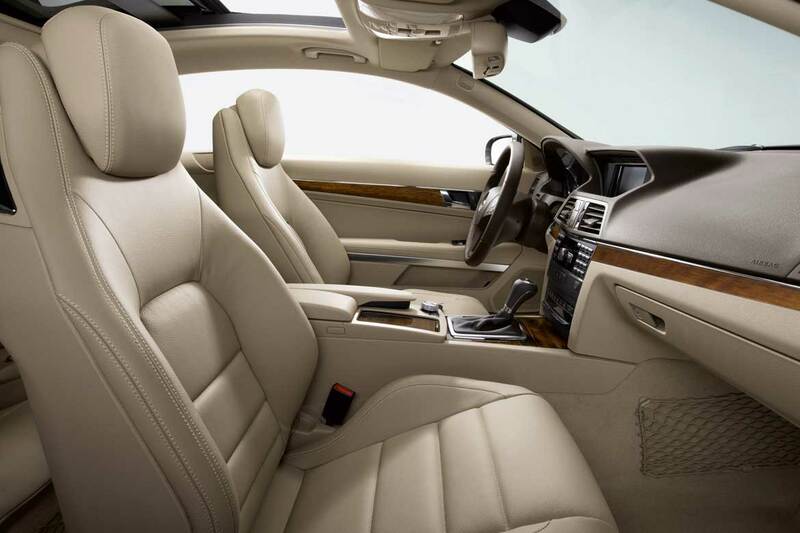 Leather interior requires regular conditioning to keep it in good shape and is prone to drying out and cracking over time. Most classifieds I see with used Mercedes for sale, whether dealers or private sellers, wrongly call the interior of the car they’re selling ‘leather’ when it’s really MB tex. They just don’t’ know any better and assume that what they’re looking at is, indeed leather. 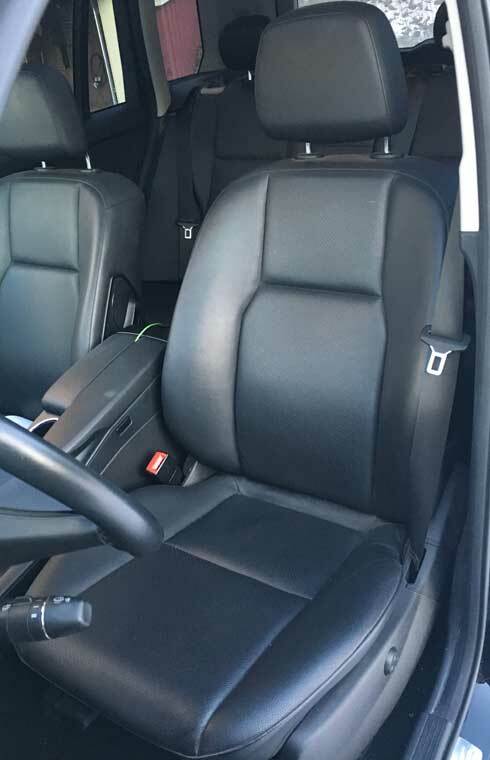 There is no shame in having a car with MB tex, in fact, for an everyday car that hauls the family and the necessities of life, it might actually be a better long term choice than leather. Scroll down for an illustrated study of MB tex interiors over the years. This is the driver’s seat of my wife’s 2012 GLK 350 showing the MB tex material. It looks fine and is easy to clean. This gorgeous, black 1965 Mercedes 250 S sedan belongs to a friend of mine. It has covered approximately 86,000 miles since new, he is the second owner. It is equipped with red MB tex that is in almost perfect condition, see photos below. Close up of the 1965 250 S interior, great looking in red and in excellent condition. 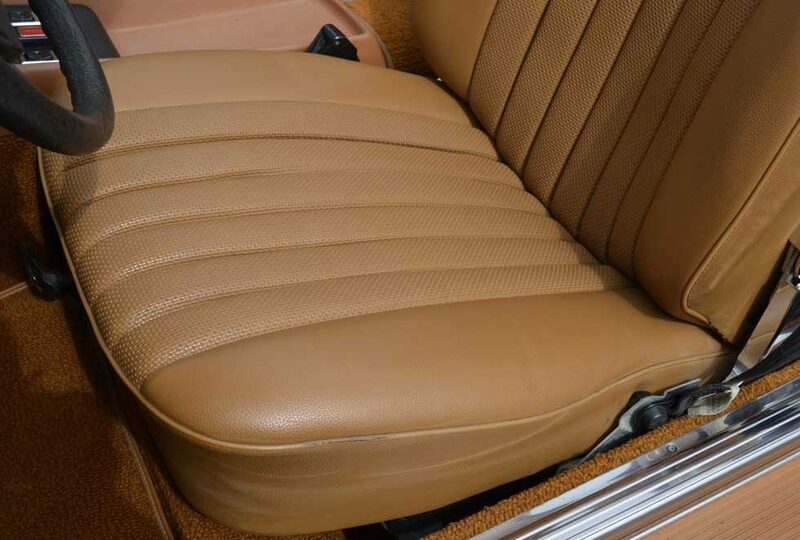 Notice the pattern down the middle of the seat while the bolsters remain almost smooth, with a slight leather-like grain on them. 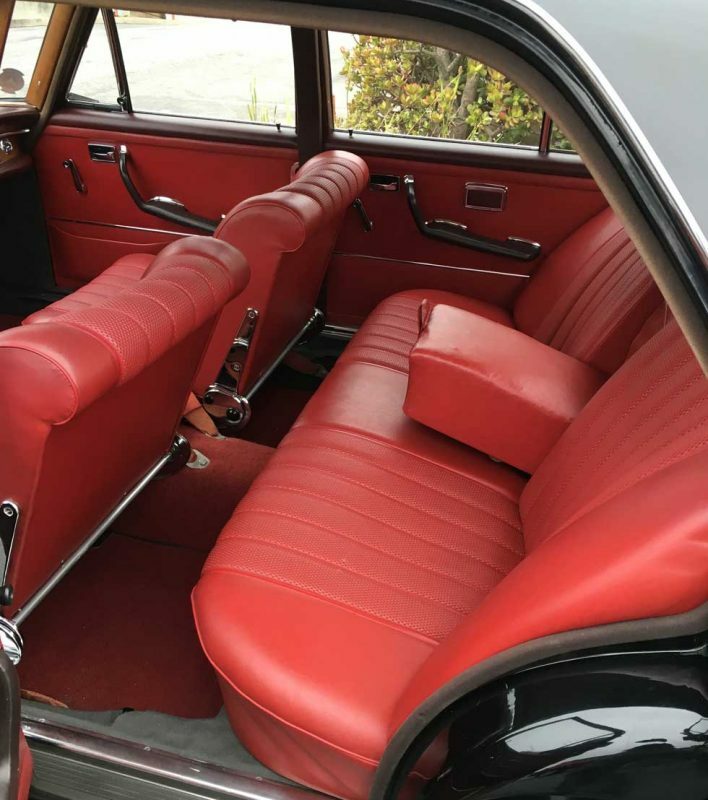 The rear seating area of the same black 250 S. The red MB tex almost looks new. 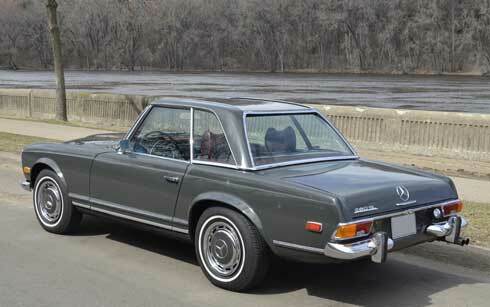 This 1970 280 SL was considered one of the highest end Mercedes models of its day, yet was equipped with MB tex. 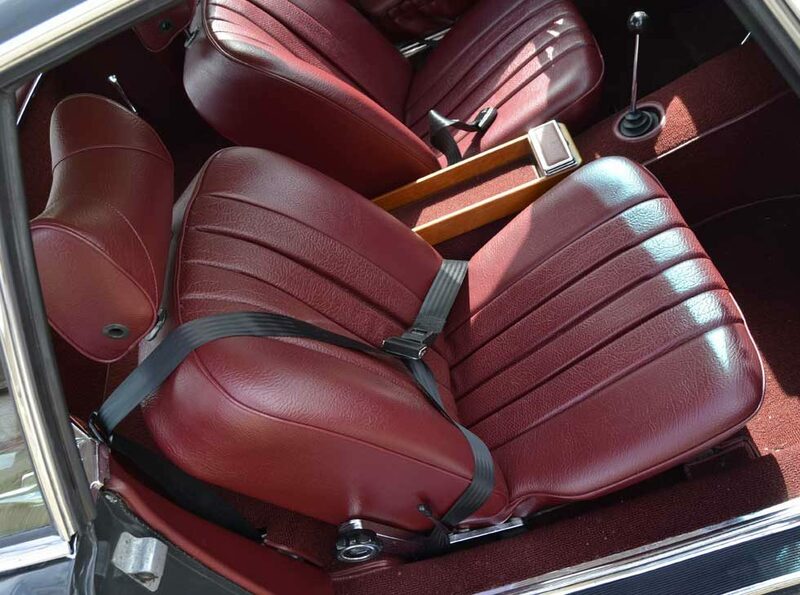 The interior of this car was restored in the 1990s and reupholstered with factory correct red MB tex (next photo). This is the interior of the grey 280 SL from above. Notice the slightly different grain / texture than the 250 S from 1965. Another high end Mercedes model, this time, a 1977 450 SL in Maple Yellow (color code 606G), also equipped with MB tex interior. The front seat of the Maple Yellow 450 SL. this car has a little over 115,000 miles and has some rust on its exterior, but that original MB tex on the seats appears in near new condition! A close up of the front seat of the Maple Yellow 450 SL. 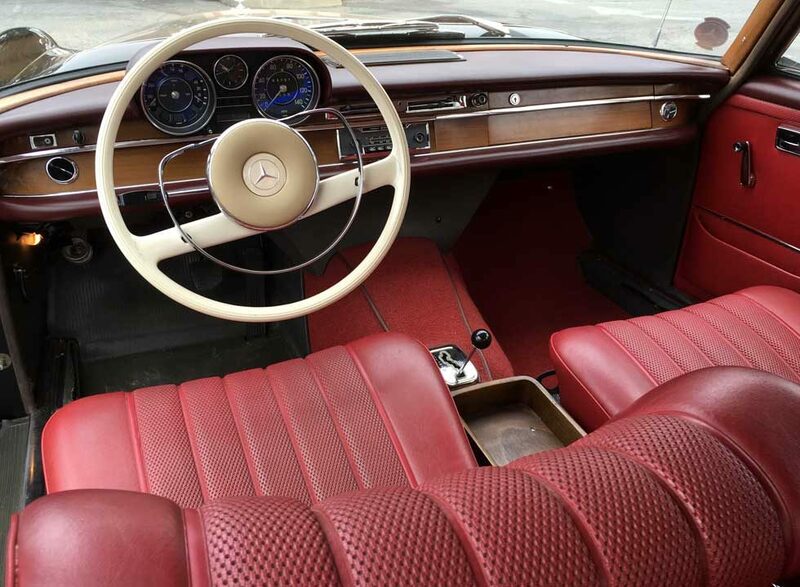 Notice, the pattern / grain has changed since the 1970 280 SL, this pattern is reminiscent of the interior in the 250 S sedan from 1965 above. 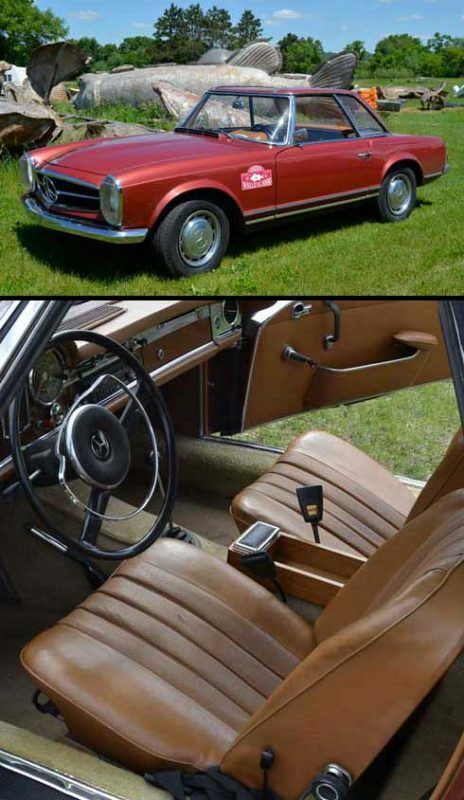 This 2012 E class brings us up to modern day, even a $60,000+ mid-sized sedan comes equipped standard with MB tex, photo from the Daimler media library. This is the back seat of the 2012 E class. The MB tex here appears with a very ‘leather-looking’ texture. Many E class owners have no idea they aren’t sitting on leather seats everyday, photo from the Daimler Media library. I have the MB tex. I was talked out of the leather. Big mistake!! 43k miles and its cracked, dealer said too bad not under warranty. I’m 125 pounds, it has tinted windows and is garaged. My 20 yr, 300k mile pontaic leather seats are in better condition. Regretting my Mercedes purchase! That’s bizarre Deborah, I’ve never heard of such a thing… you must have bought a new car, recently? 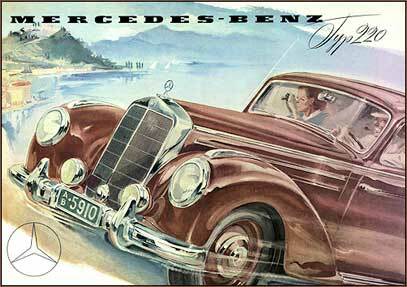 Even with Mercedes… the saying ‘they don’t make them like they used to’ is true. In my opinion, the Mercedes made in the last 5 or so years just don’t have the build quality or quality materials that will allow them to last for 40 0r 50 years like the Mercedes of the 60s and 70s had. Sad reality of our ‘disposable’ world.